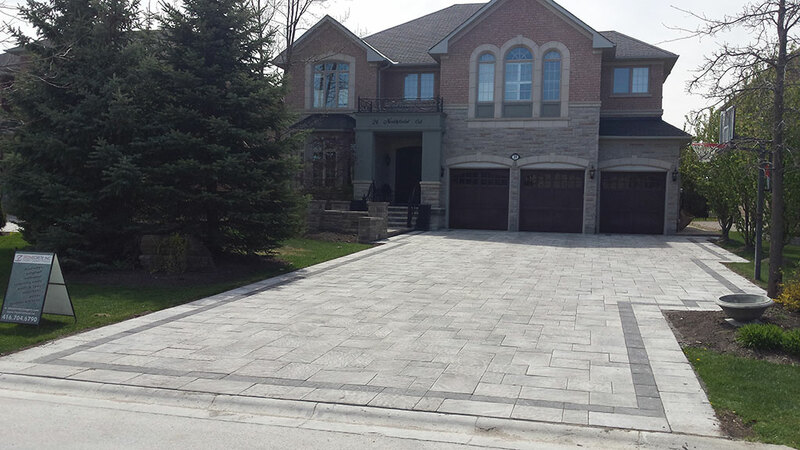 Your driveway is an essential aspect of landscaping and design as it provides a strong first impression of your home and your property. 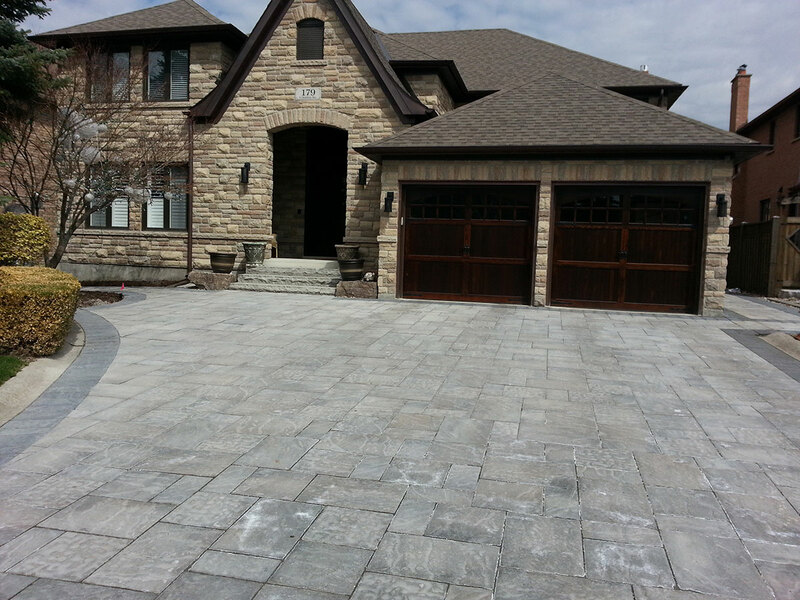 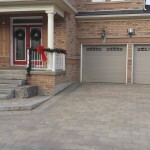 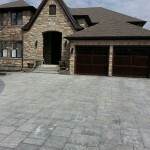 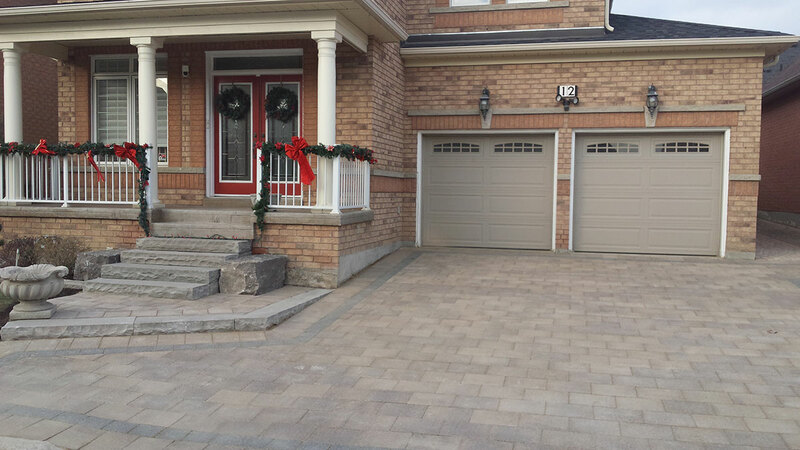 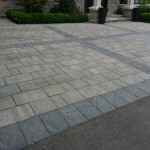 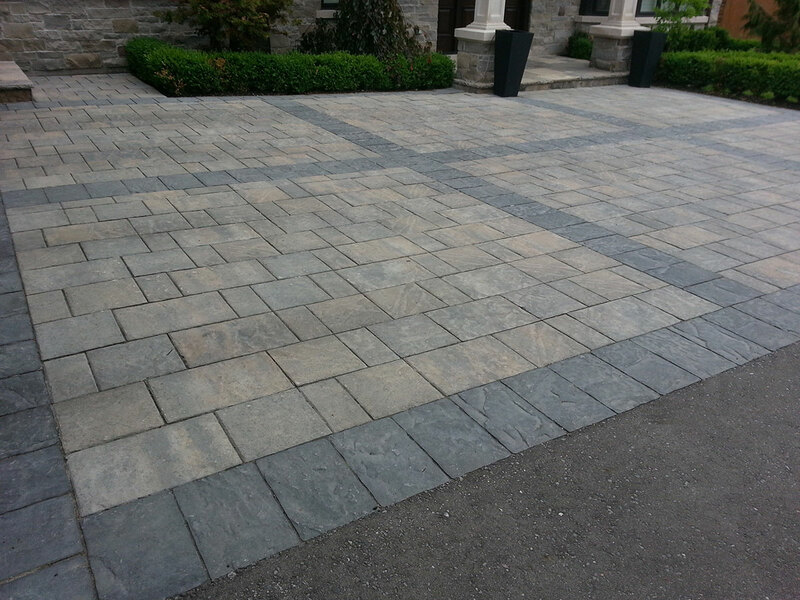 It also sets yourself apart from the traditional driveways, providing your home with a unique look and personality. 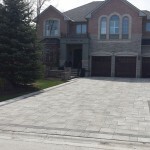 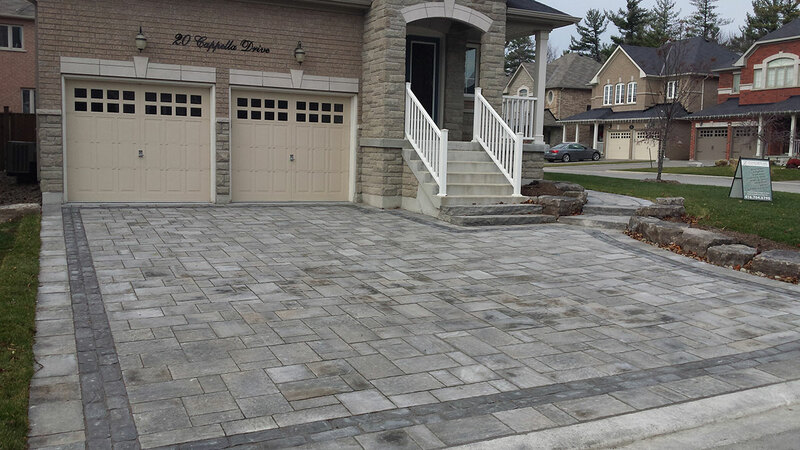 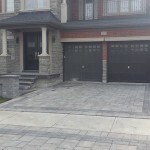 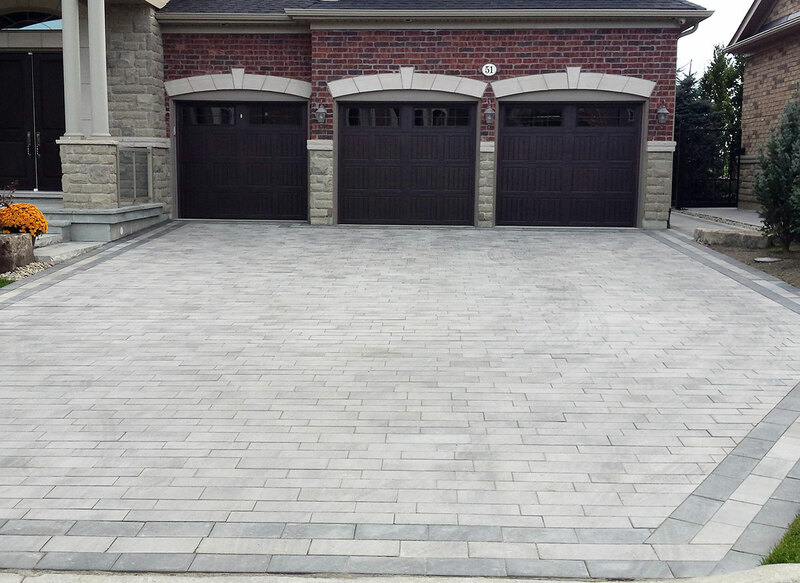 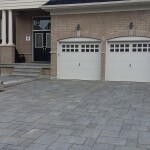 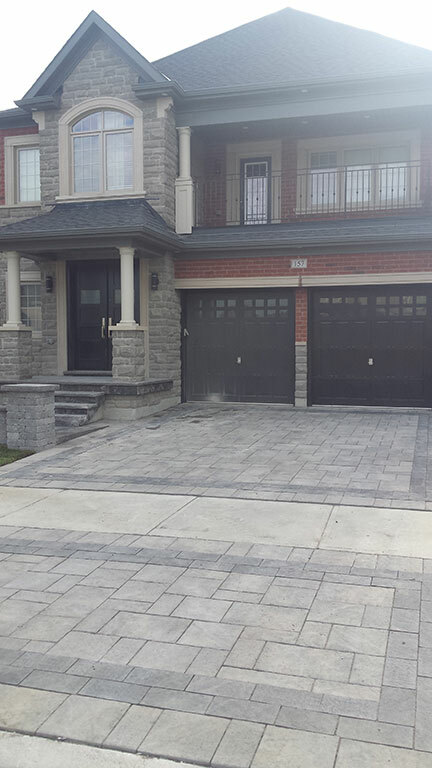 It is very likely that your driveway will be used on a regular basis which means that apart from it’s great appearance it also needs to be functional and durable. 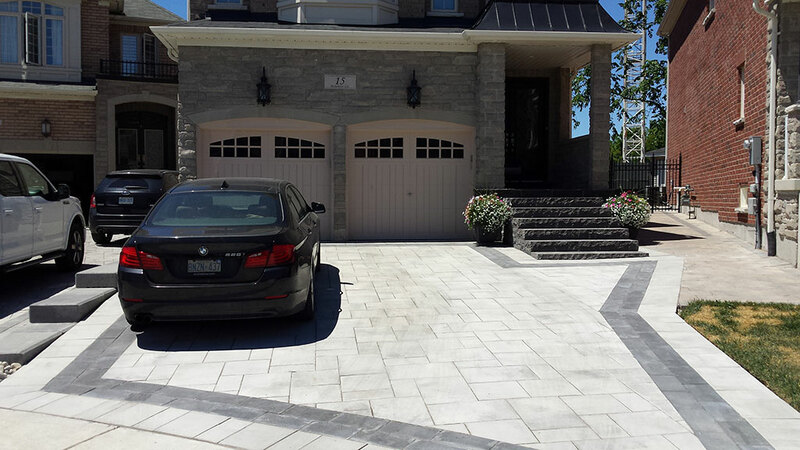 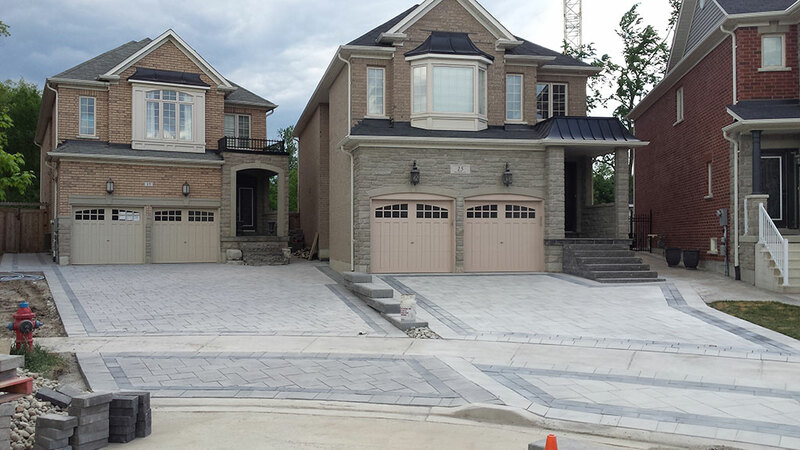 At Stonecrete, we design driveways that fit your homes architecture as well as the landscaping that surrounds it. 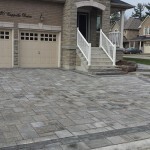 We have several layout options for residential driveways that we can build for you that will fit your needs and your budget. 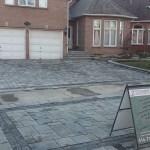 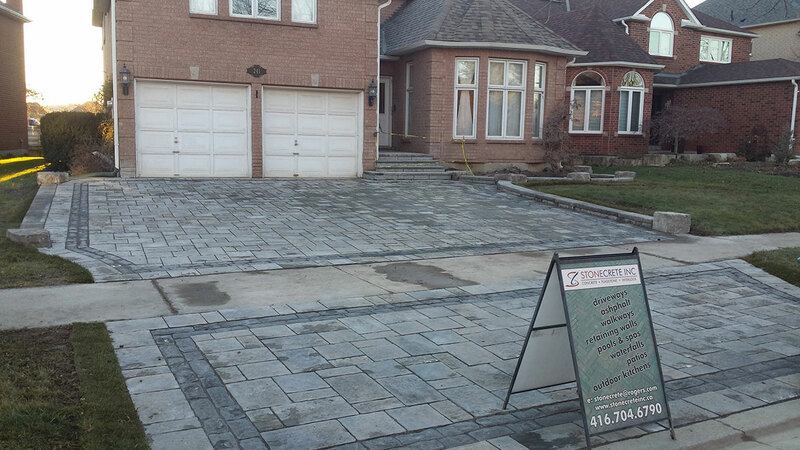 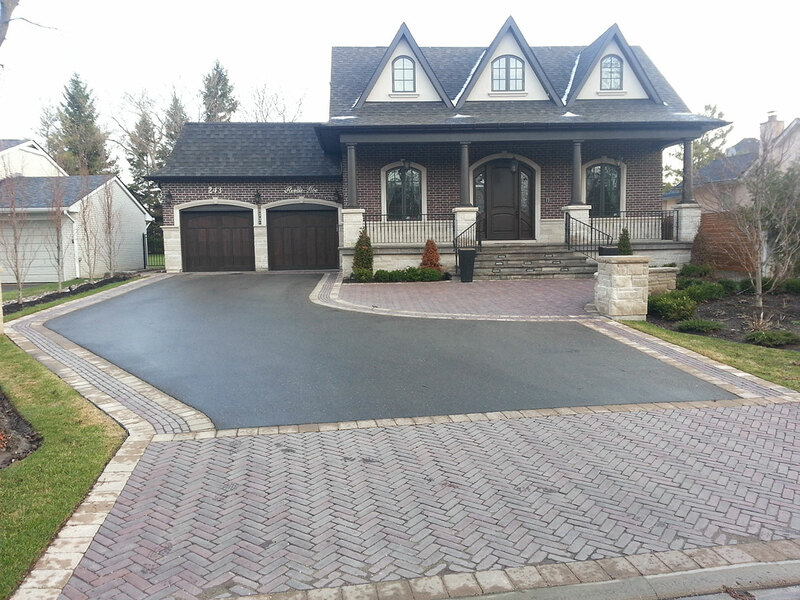 Apart from the layout options, we have to also consider the material you would like to use to design your driveway. 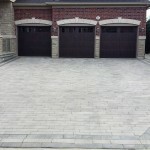 While select the type of material, whether it is concrete, flagstone, or interlock – you must consider it’s durability to tire marks, stains and weather conditions. 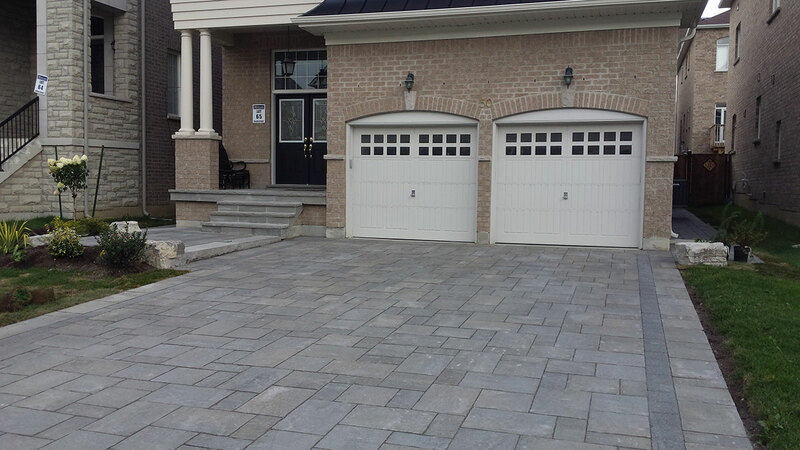 You should also consider additional accessories which can enhance the appearance of your driveway such as lighting.